How can work-at-home moms find balance? Is it possible to find time to work from home? I have been doing this for over a decade. 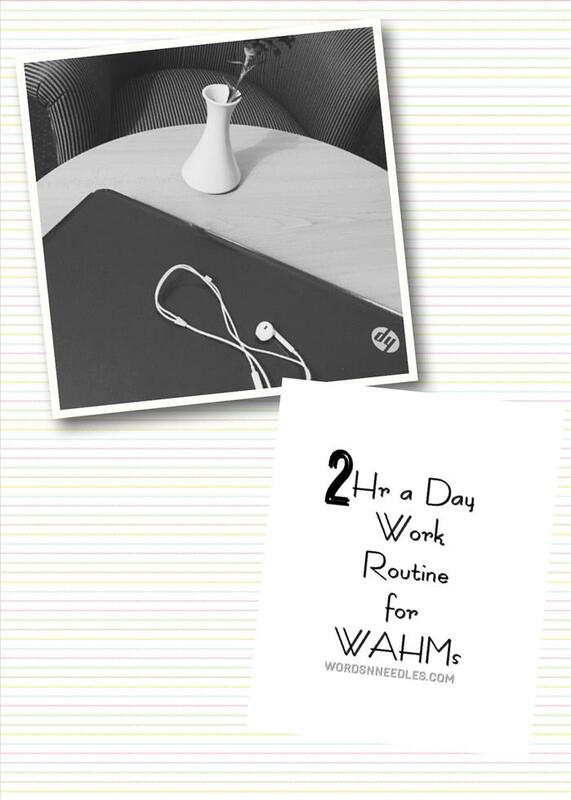 Here is how I find time through the day to work from home. Even on a bad day, I find atleast 2hrs to work from home. Here’s how. I recently wrote on my monthly goals post about my two hour a day office routine. 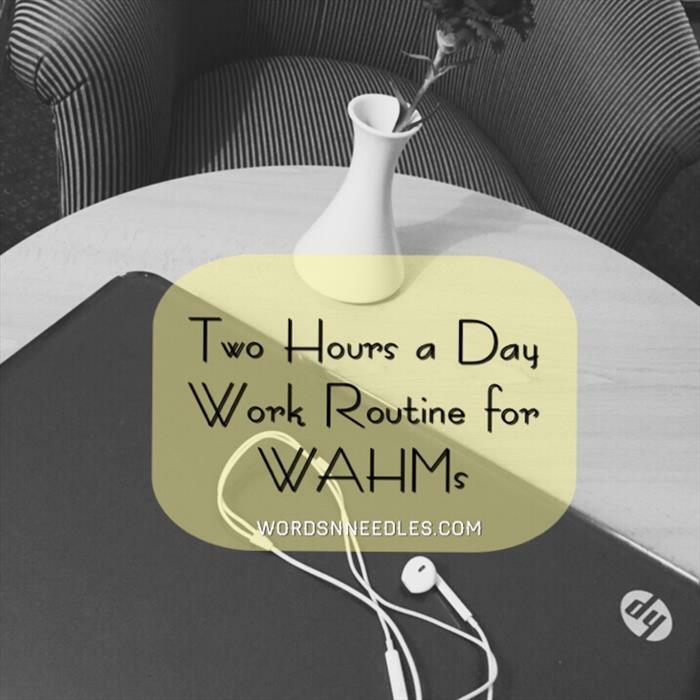 I am sharing with you my (Work at Home Mom’s) WAHM routine today. It is a little a peep into what I do and how I do it. Will a 2 hr routine work for me? This routine may or may not work for you. I have three children – a grade schooler, a preschooler and a toddler. Previously I have used this routine whenever I had a baby too. (I have four kids- 1 lives in heaven.) I work part time from home. I have gotten busier with my youngest (2 year old) who has dropped her morning and late afternoon nap times and demands my constant attention. I have almost cut down my blogging to one post a week. Previously, I used aim for 5 posts a week! I have learnt to use my phone better. I am taking multitasking to the the next level!! Let me start by telling you why two hours a day works for me. In other words, let me tell you what exactly I do. 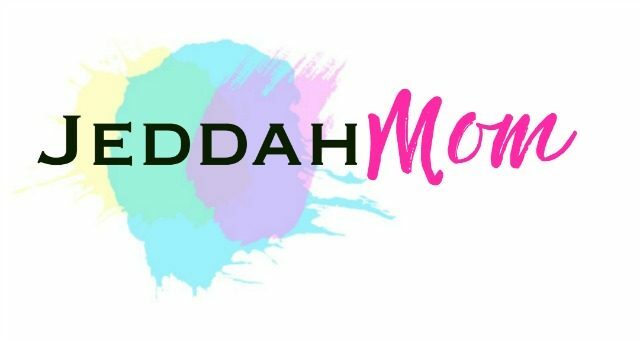 I am a blogger who also does some freelance editing, graphic designing and coaching jobs. I also help people build websites. The website and graphic designing is a project by project job. That means, I only work on it when I have a client. My editing related assignments arrive every Monday and I usually have a week to do my job so that means on Mondays, I focus solely on editing. Apart from that, I blog but those are ongoing things that usually require an hour or two of my time at the computer. This, is what most of my blogging buddies find shocking. How can two hours a day be enough to publish a whole post from scratch? For this let me clarify how I do it. My blog focuses mainly on kids activities, crafts and recipes. I also do parenting posts. The crafts and recipe means that I need to take pictures of what we do. The writing part is always the easiest for me. Every craft, recipe or pattern post goes online in three steps here. Pictures, writing and editing and then the graphics. Once I have these three steps, it is just a matter of dumping it all into the editor and hitting publish or schedule. So, how do I do that in two hours? Well for one, I don’t do it all the same day. Usually, at any given time, I have quite a few posts in the pipeline. On any given day, I may have clicked pictures of my kids doing an activity, crocheted something and taken pictures of our lunch. Also, that day I may have written yesterday or a few days ago’s activity or edited a post that is to go online after three days not necessarily the same one that we did today. Or I may have been working on some client’s job. The two hour work schedule helps me ensure that I am sitting at a laptop in front of the screen because honestly, working on a proper keyboard really speeds things up. I am a blogger. My life revolves around what I write. My work never ceases when my laptop switches off. In fact, usually, that is where the real job lies. I am always thinking what will go on next! Some days however, I skip the afternoon nap if I had skipped the morning office time and napped instead. My morning starts at 5am because my son leaves for school at 6am. My daughter leaves at 7. Till 7.30am, I do my kitchen work (20min) or have my breakfast and then, I get to my office. Mornings are when I handle the mail. I must confess here that my creativity is totally asleep in the mornings so I usually do other stuff like scheduling social media or Pinterest etc. (At the moment I am without a VA !!) As I mentioned earlier, some times when my kids are unwell or the toddler had been waking me at night, I skip the morning office hour and just catch up on my sleep. That day, I won’t nap in the afternoon. My youngest daughter gets up at 8.30. Once she is up, I get nothing done because she is two years old and always on the move. I usually start lunch after her breakfast and believe it or not, it takes me three hours till it is ready! This is because mornings are her active time. She plays and does art in the mornings and she demands that I be with her all the time. After her sister comes home at noon, they will both have some outdoor time before lunch and nap. Evenings are homework and family time. My kids sleep at 8.30/9 pm these days. During the week, we usually avoid going out. I don’t work on weekends unless it is absolutely necessary. Necessarily that will be when I have a deadline to meet. So what does the two hour a day routine mean? It is one hour in the morning and one hour in the afternoon. With preparations for it the rest if the time. I take pictures while I craft or cook. I have my props and set up ready all the time and usually I rely on my iPhone for the pics. I don’t take out my DSLR if I don’t need the pictures that crisp quality. Even then, my tripod is always ready! My kids commute to and from school on a bus. That means, I save time there too! My husband does the grocery shopping. I only get out of the house of on weekends. As I said I am a WAHM. I use my phone for everything. It’s my productivity tool! I am ADD so that means I can only concentrate on things for a short amount of time. This works for me! 9.30 till bedtime I waste my time!! Bedtime is whenever my hubby wants to sleep but usually I fall asleep with the tots if not before them! That’s my 2hr a day routine. It works for me… for now. If you work from home tell me how you do it in the comments. I would love to know what is working for you.